Hello! Welcome to another post by me. 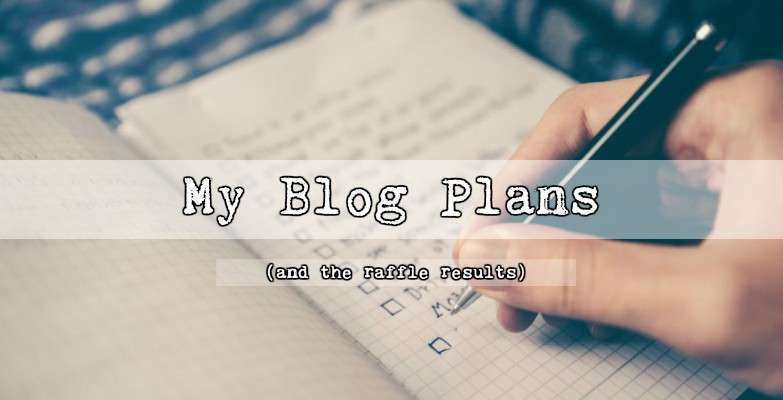 So I have like millions of ideas for blog posts swirling in my head, from short stories to book snippets, to journaling tips, to just life updates and so much other stuff. I just can’t seem to decide what to do. So, I’m going to list a couple of my favorite ones and see which ones you guys would be most interested in reading. A. Guarding your heart when in a relationship. B. When you’ve messed up. C. Knowing what’s right and what’s wrong. D. A list of guidelines to look for in a guy! E. BTT trip with B.R.B! F. Libby’s adventures well visiting B.R.B. J. 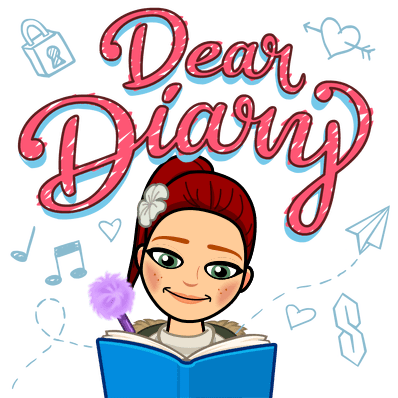 Journal related posts. Totally excited for this. So those are probably what are coming up. Vote for your favorite (or favorite-s) in the comments and I’ll post those first. 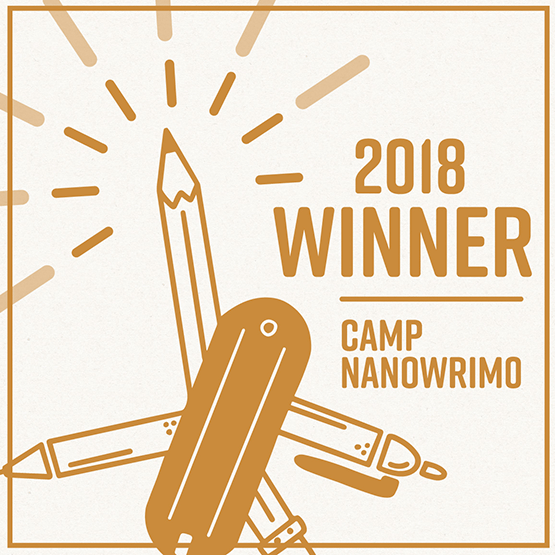 I’m also doing Camp Nano this April and am going to Seattle on the 20-23. So there will be lots of photos and fun notes about that trip too. So…. I guess that’s all for today. 😀 Have a good week. And make sure you vote! Also, I have space in my Camp Nano cabin still. If you are a beginner, or a current writer, you’re welcome into my Christian girl’s cabin! Send me a message with your username and I’ll send an invite! 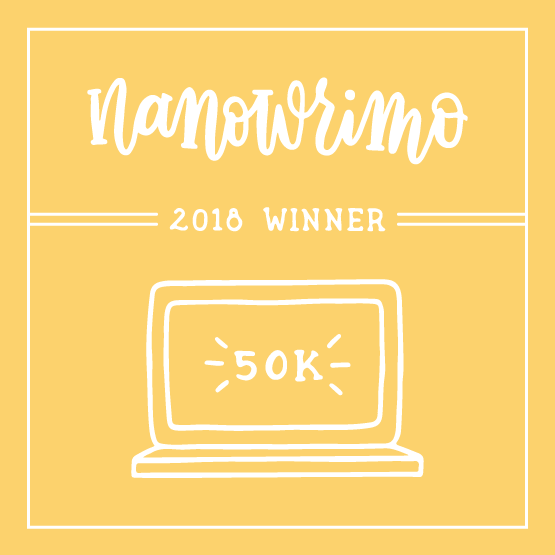 (note: in order for this to work you need to have an account on campnanowrimo.org and created a project. Hurry! April is coming soon! oh.. did I forget something? Libby said I did. Oh right!! The raffle! 1st Place winner, for the book His Princess goes to.. If you would contact me via the contact me link with the address you would like me to send the postcard to, that would be perfect!!! Previous page Previous post: BLOG BIRTHDAY FINAL DAY! Next page Next post: Do You Like You? Oh, yay! I can’t wait to read it! The letters D, G, and J look awesome! 😀 I’ll email it to you as soon as I can. AHHH! I won! :D:D Should I email you for details? C, G, and J look interesting! 🙂 I forgot to add these in my previous comments! That’s alright. I’m glad you did now. 😀 I’ll be posting these soon. C, D, G and J, please! Congrats to the winners! Awesome! Thanks for your input. I plan to have these up sometimes this spring or coming summer.